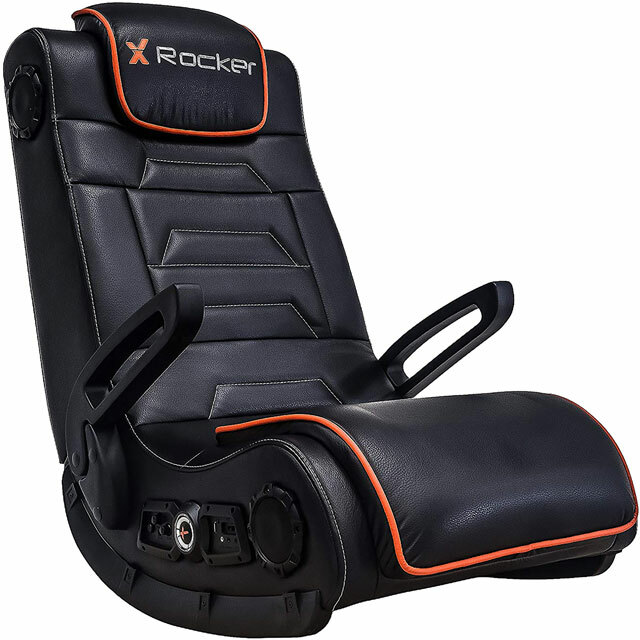 This X Rocker Sentinel isn’t your average gaming chair, since it comes loaded with awesome features that set it apart from its predecessors. You’ll get amazing high-quality surround sound for all your media thanks to the supercharged 4.1 audio setup, complete with headrest and foot mounted speakers. Add a hefty subwoofer capable of blasting out beefy bass and you have a winning combo that’ll take your experience to the next level. If that wasn’t enough, it also has a vibration function that adds extra punch to every impact, so you’ll feel totally immersed in the action. Handily, it also connects wirelessly via Bluetooth to a huge range of compatible devices, including your console of choice. 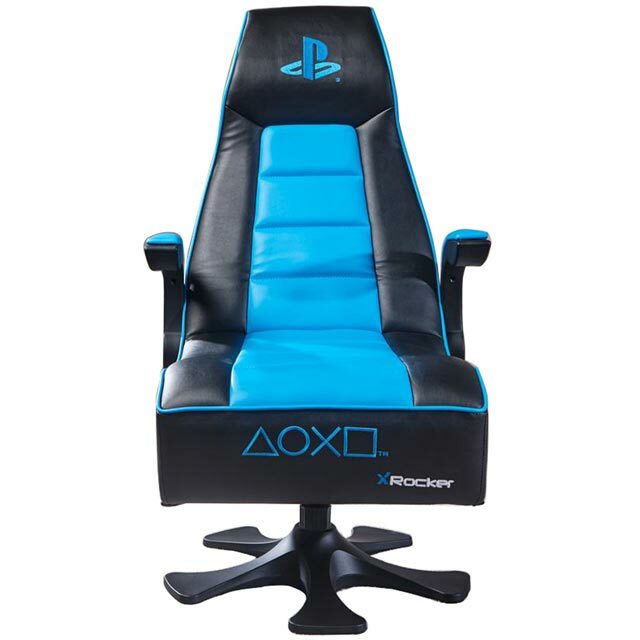 I bought this gaming chair for my son, he loves it. The sound quality coming from the built in speakers is good aswell as the vibration motors inside. If you have the normal PS4 slim line(not pro) it hasn't got the optical port so will need to be plugged into TV rather than PS4 unless you buy an adapter for the HDMI port for the playstation. Overall great bit of kit, would definitely recommend. 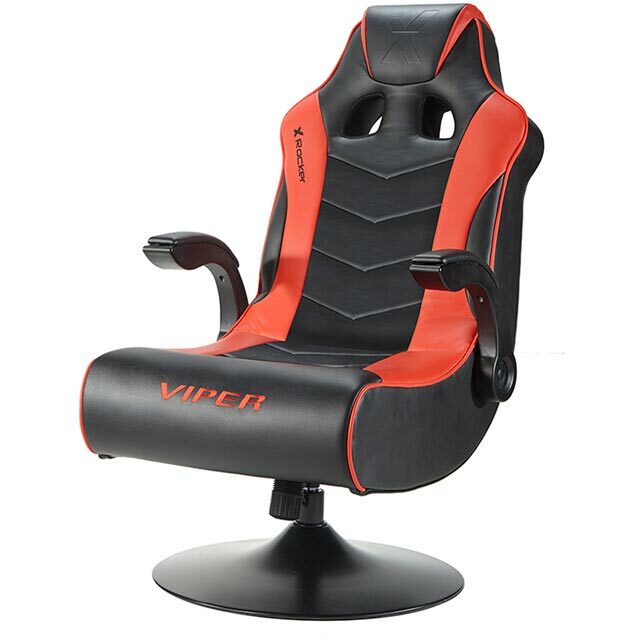 We purchased this gaming chair as a Christmas ?? gift for our son and didn’t really have a clue what we were buying. We are really impressed as the chair is full size (fit a large adult) as a lot of the chairs that we have looked at were really small. This chair has lots of added extras that we were not aware of as well as the ones that we expected. 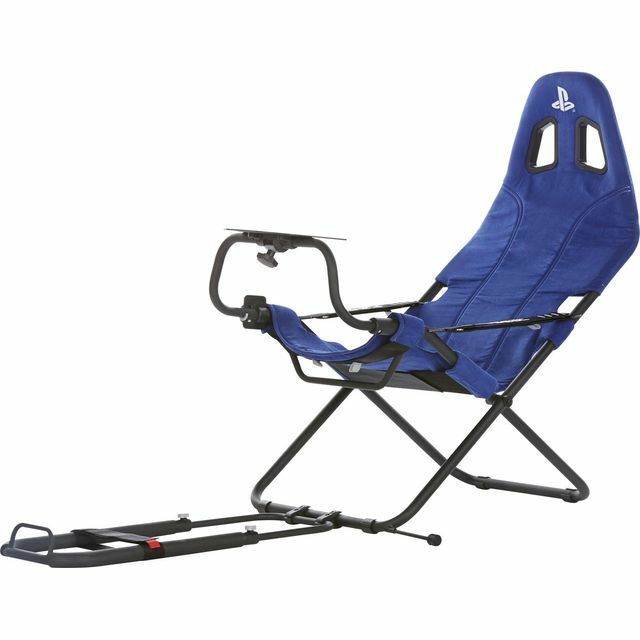 The surround sound is fabulous and our son loves the vibrating seat feature that makes his games even more realistic and entertaining. 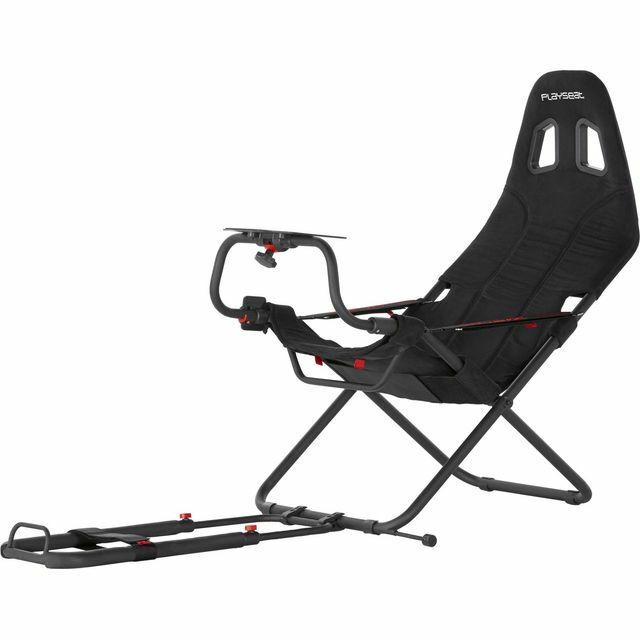 The chair was easy to install and delivery was quick and easy . Bought this for my son as a Christmas present. Good quality product which I'm sure he'll get many hours of fun using. AO.com provided all the in for action I needed on the product and it was delivered quickly with the minimum of fuss. Really pleased with the service and will definitely be using again.